Crush On Colour: 2018-2019 Stampin' Up! Catalogue is HERE! 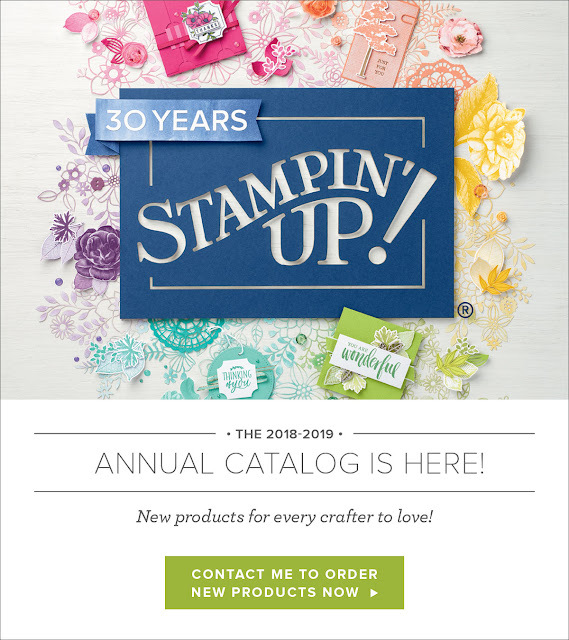 Today is the day, my friends - the 2018-2019 Stampin' Up! Catalogue is HERE! I can't wait to share a plethora of new stamp sets, embellishments, tools, and even COLOURS with you this year! There will be plenty of projects and inspiration to come, but in the meantime, hop over to my Online Canadian Stampin' Up! Store and check out what's new!